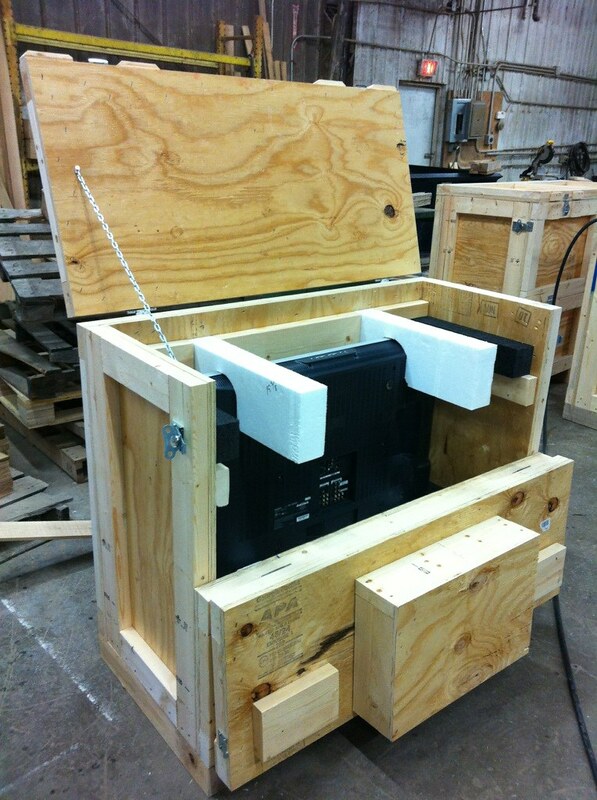 All boxes are crates are custom manufactured per the customer’s specifications, either with their engineering blueprints, or that of our detail oriented design team with a combined 50+ years of experience. 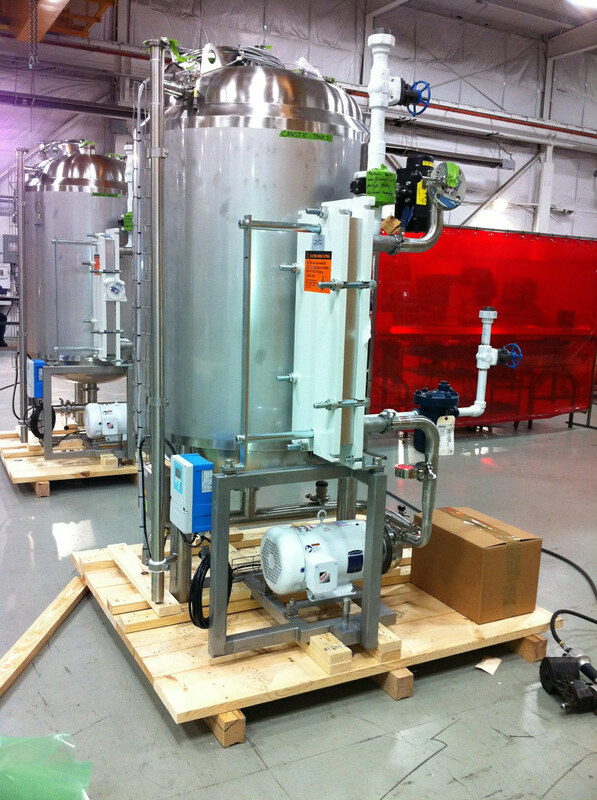 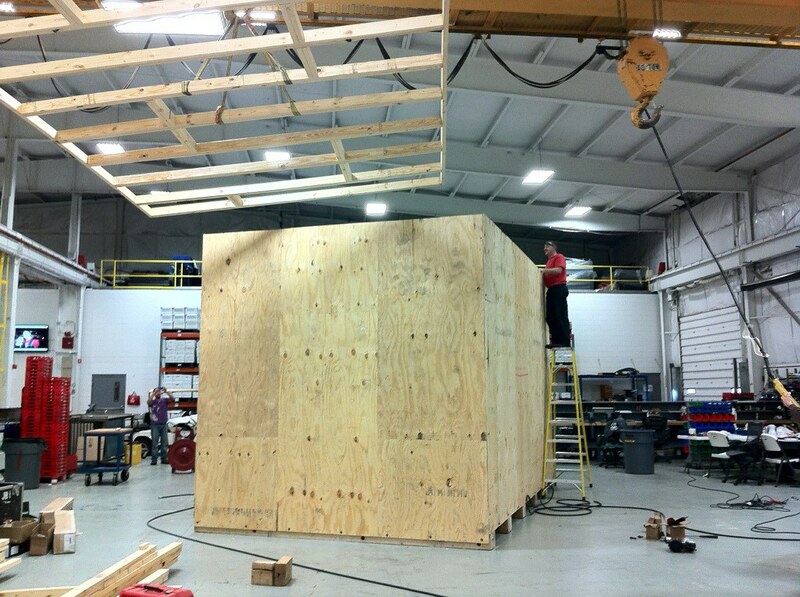 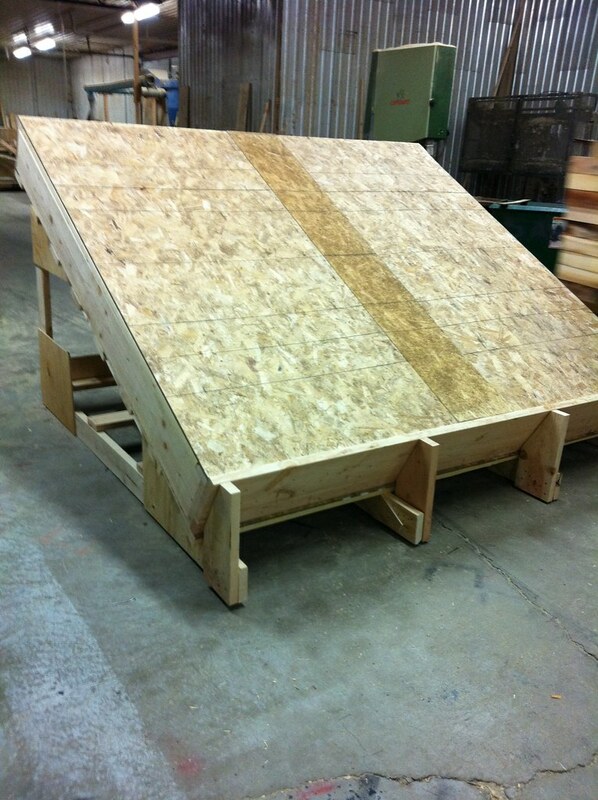 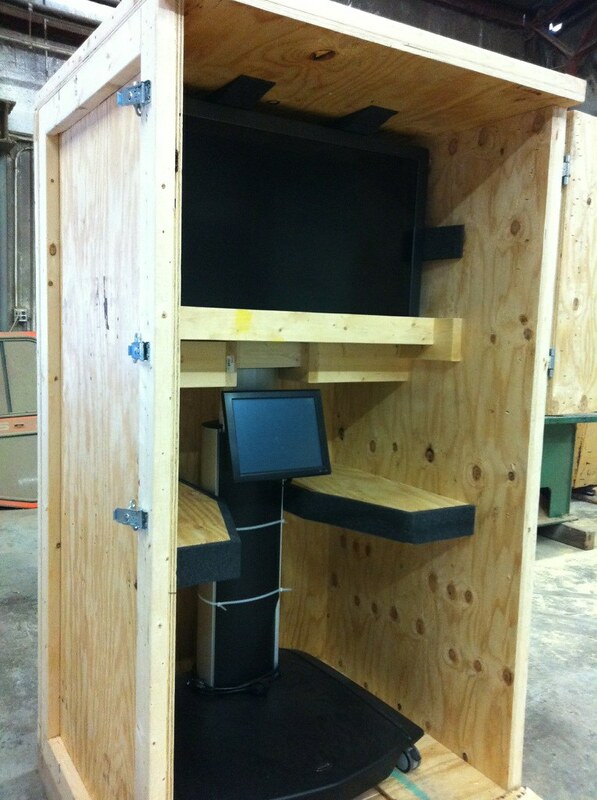 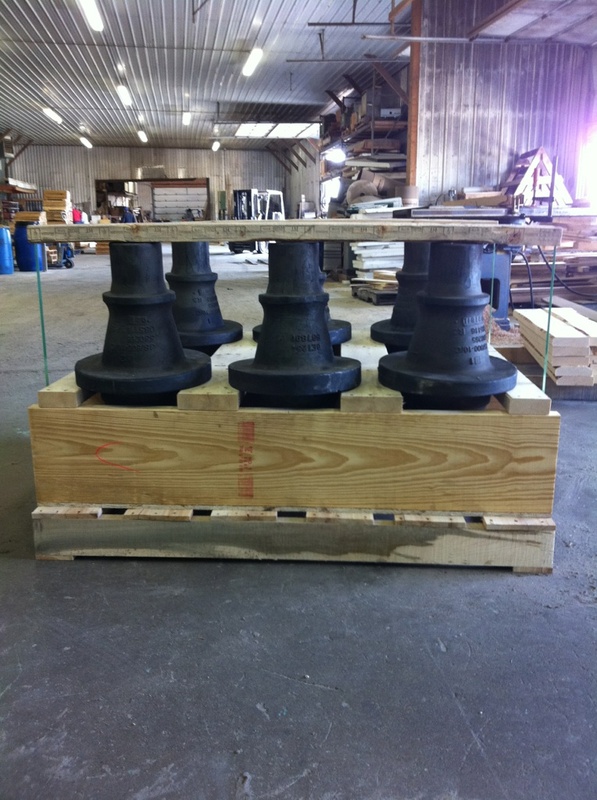 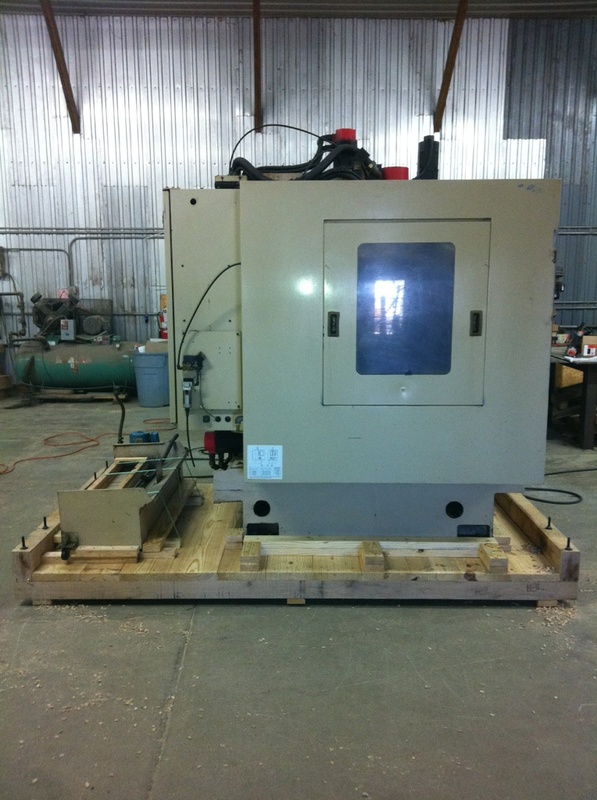 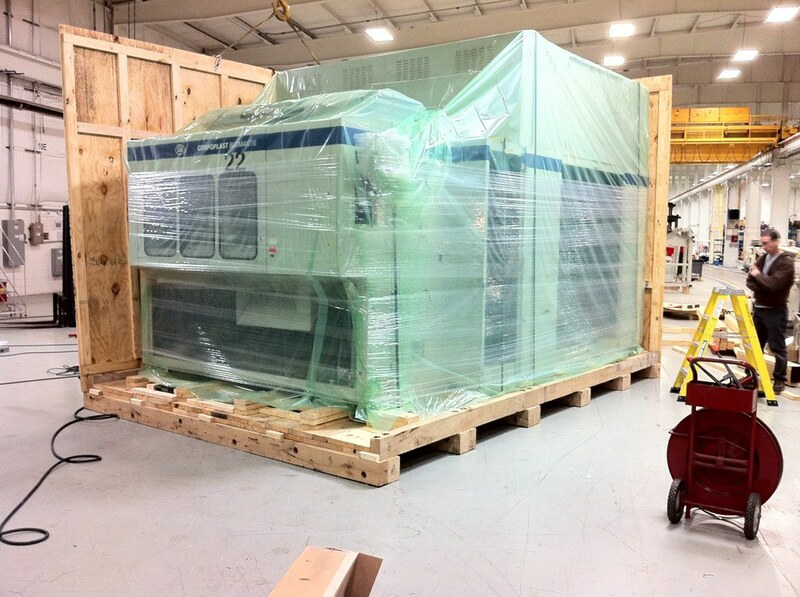 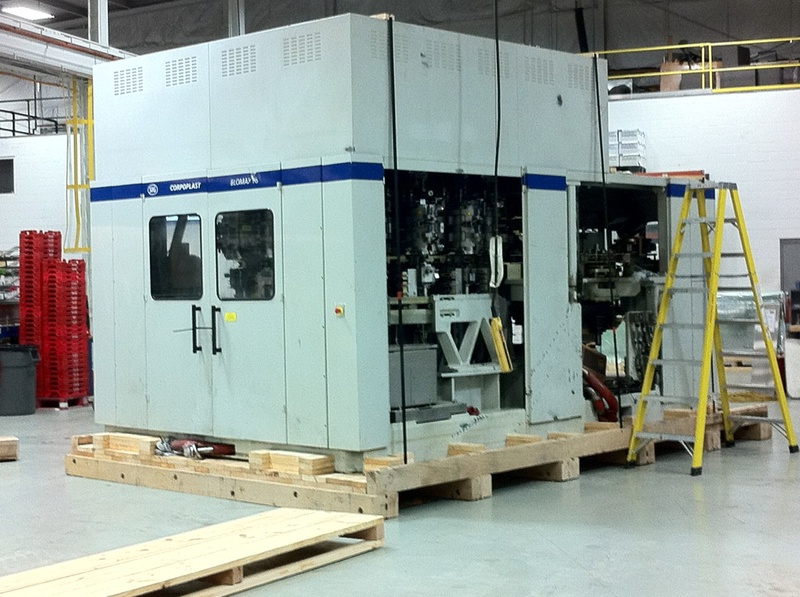 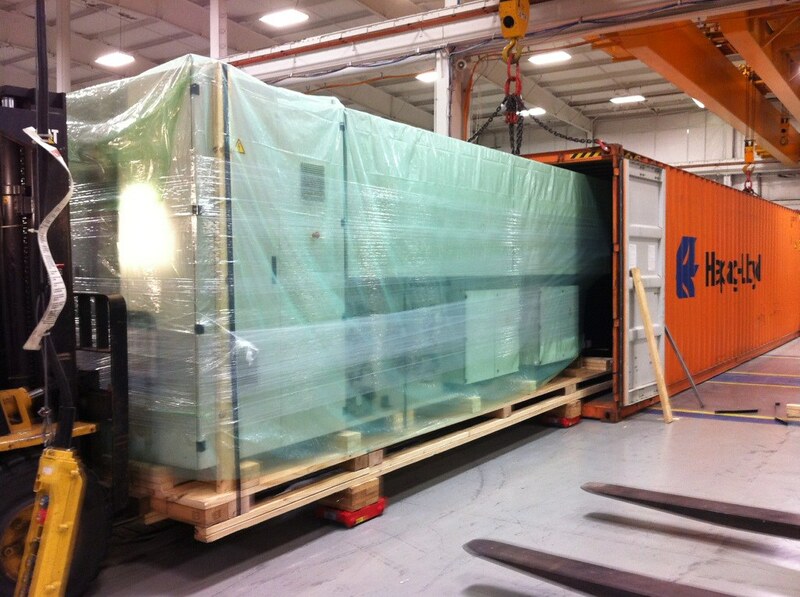 Boxes can be fully assembled, have a side or top loose, or shipped knocked down for assembly at your facility. 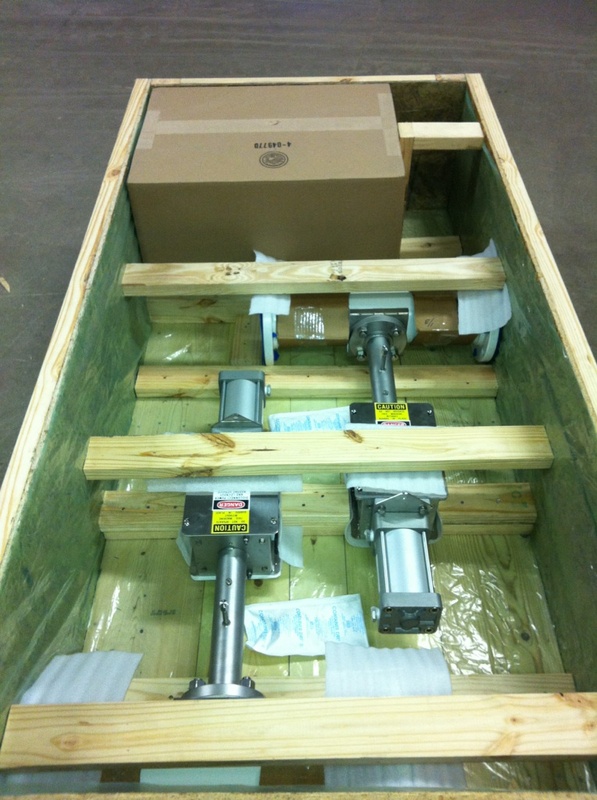 No matter the size or weight of the item you need to ship, Goehner Industries will work with you to design a packaging solution that will ensure your product makes it to its final destination safely. 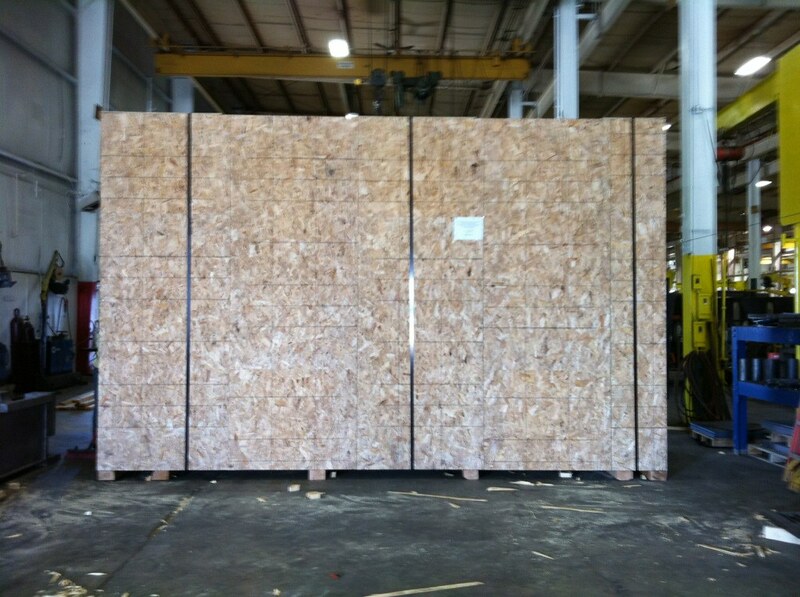 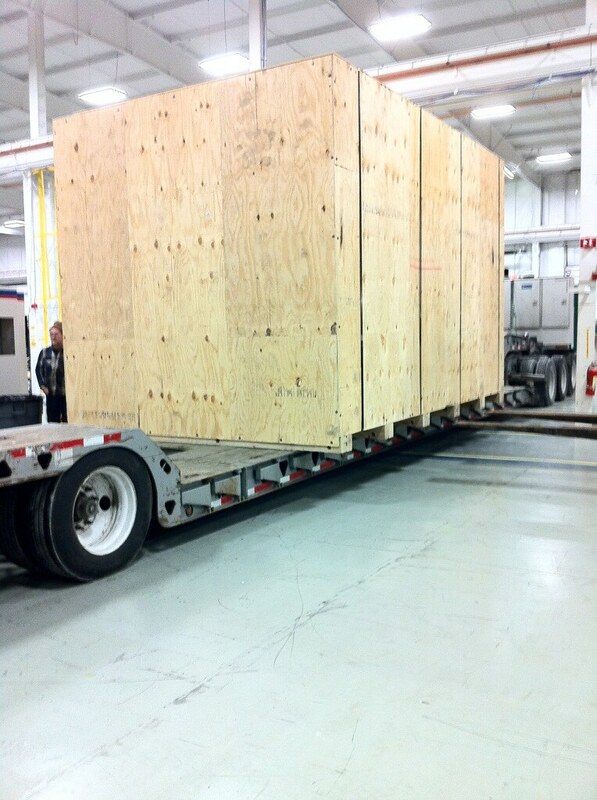 Due to implementation of ISPM-15, Goehner Industries positioned itself to be able to provide wooden boxes, crates, and dunnage material that met these standards. 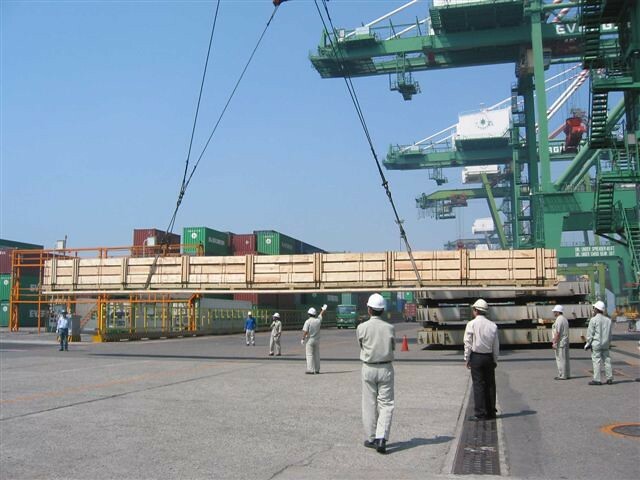 By becoming certified through an accredited agency, Goehner industries is able to not only provide wooden boxes and crates for export, but stamp all wood packaging material that we heat treat destined for any location around the world.